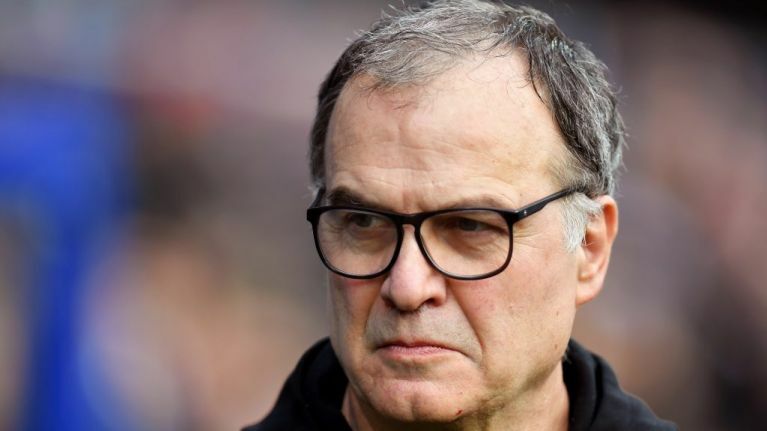 "There's an ugly side to this country... because Bielsa's a foreigner, it's somehow different"
Marcelo Bielsa didn't break any rule and Leeds United certainly didn't break any laws when a man was spotted standing on the public street. But there's a code of ethics and morality in English football that no-one knew about until this week. Frank Lampard is disgusted by the behaviour and says he hasn't seen anything like it. Maybe he just didn't hear Andre Villas-Boas when he spoke about doing the same job for Jose Mourinho or perhaps Lampard genuinely just doesn't remember the time Chelsea smuggled his suspended manager into the changing rooms in a laundry basket. Martin Keown says he'd be embarrassed if he was playing under Bielsa. 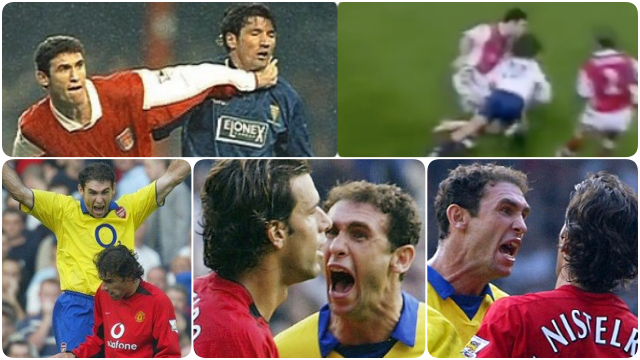 Yes, Martin Keown. And most of the stinging criticism that has been launched at the Leeds manager revolves a lot around what is either a misjudged or just blatantly disingenuous idea that the English game holds itself in an impeccably high moral standing. Whilst no-one can really pin Bielsa down for breaking any rules, they can certainly tell him, it seems, that this is not how things are done in England. And they're all happy to pile on and tell the Argentinian to take his culture elsewhere and get in line with where he's living now. None of this necessarily exonerates him from trying to gain an advantage by getting an insight that no-one would've known he had from opposition training sessions but if you don't want to be seen training, don't train in sight of the public. Then, if anyone breaks in to spy on a team, you can actually charge them with having done something they shouldn't have been doing. In all the analysis and debates and wild outrage around the antics and the press conference to follow, finally someone got hold of Peter Shilton. Maybe it's a weakness of having a 24-hour model but Sky Sports News obliged in giving the legendary goalkeeper the biggest platform in English football to hastily manufacture a viewpoint and stick to it aggressively. On JOE.ie's The Football Spin, Shilton's face-palming eight-second clip was picked apart. Listen to what he said from 20:14 below. Speaking with Jim White, Shilton scrambled together his thoughts on the matter, whilst still learning the facts. Peter Shilton: He's Italian, yes? Peter Shilton: Oh, is he? That makes it even worse then, doesn't it? As if it would've been bad enough if he was Italian. But the fact that he's South American? Would it not be bad if he was English? The point is confusing. Either he's done something wrong or he hasn't. Either watching Derby train from the street is immoral or it isn't. Why would that change if he's from a different country and why does the degree of the infraction vary from Italy to Argentina? Si Clancy joined Dion Fanning and Paddy McKenna on The Football Spin to discuss Shilton's nonsense and he didn't hold back. "There is an ugly side to this country about foreigners and about people of colour that unfortunately has been allowed to rear its ugly head," Clancy said. "If Sam Allardyce had done it, people would be laughing about it. Jim White would be on talkSport saying, 'oh, isn't this funny - good old Sam' and Richard Keys and Andy Gray would be talking about him on social media saying what a great character he is and how it's just a bit of fun but, because Bielsa is a foreigner, it's somehow different. "The Premier League changed the face of this game and foreign players have changed the face of English football for the better and foreign coaches have done so too. 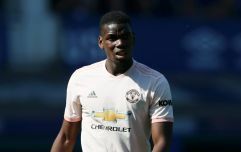 We're talking about Mohamed Salah and Paul Pogba and Jurgen Klopp and Jose Mourinho - all these household names who have helped create arguably, if it's not the best league in the world, it's the most exciting."